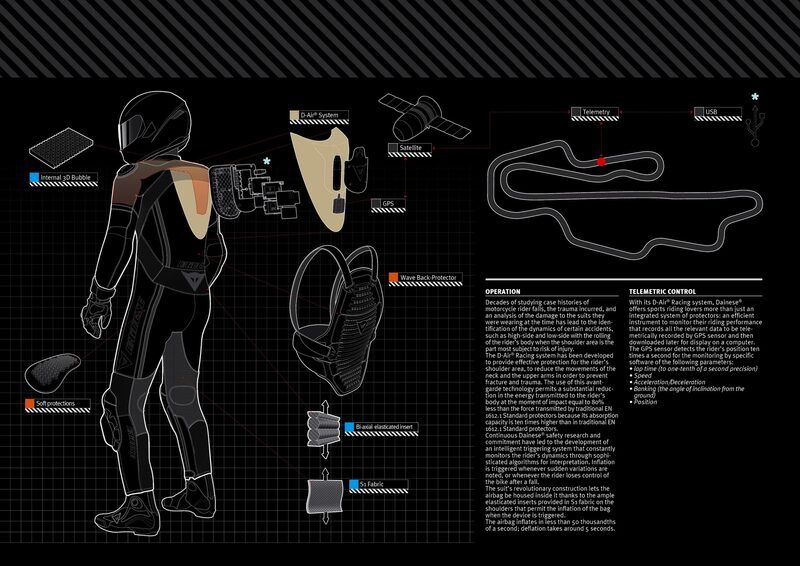 Getting a look at Dainese & AGV’s 2012 collection, Asphalt & Rubber was down in Orange County earlier this week to see the highly anticipated Dainese D-Air Racing leather suit, which has a four liter airbag system that helps reduce the risk of injury during a motorcycle crash. 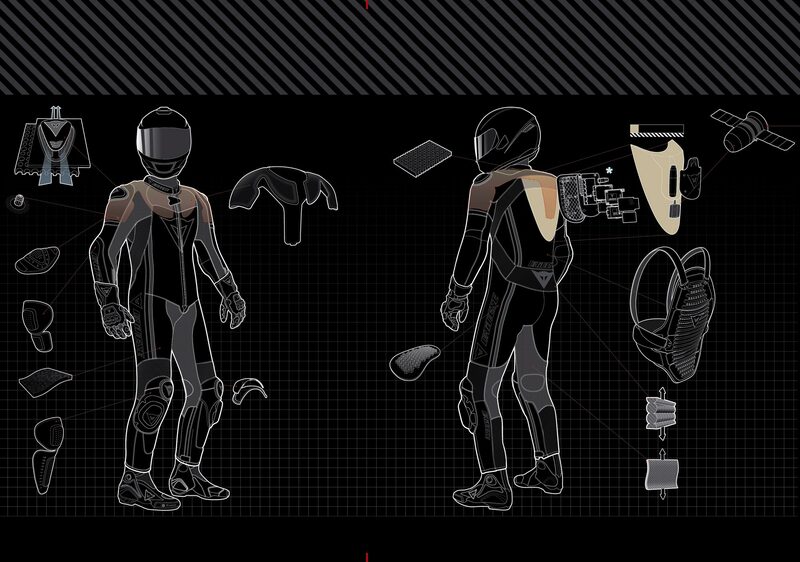 Dainese has been working on the D-Air Racing system for 10 years now, and after soft-launching the airbag suit in Europe, the Italian company is ready to bring the game-changing technology to American soil. 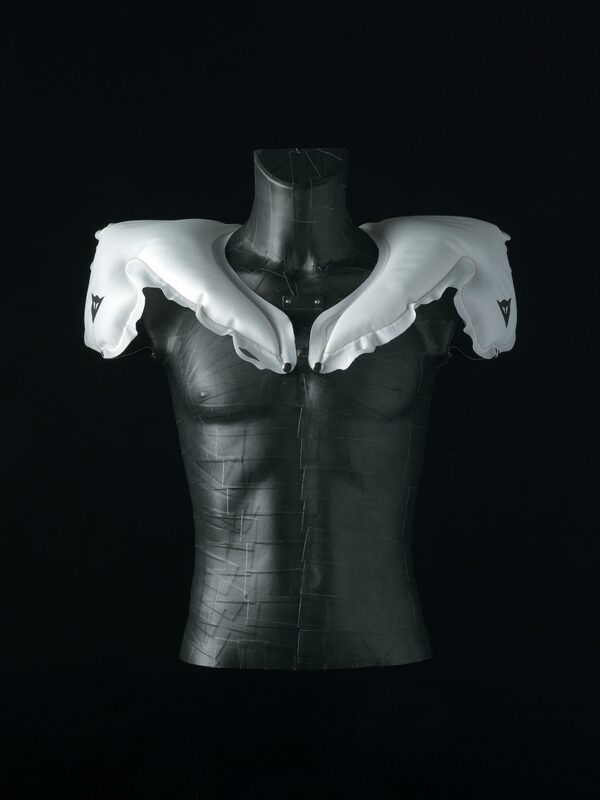 If you watch MotoGP or World Superbike, you have likely already seen the roughly one pound (650 grams) D-Air Racing suit at work, as riders like Valentino Rossi, Nicky Hayden, Stefan Bradl, Leon Haslam, and Max Biaggi have been wearing Dainese’s airbag leathers while racing, and have also been providing the company with feedback on the D-Air’s design and development. 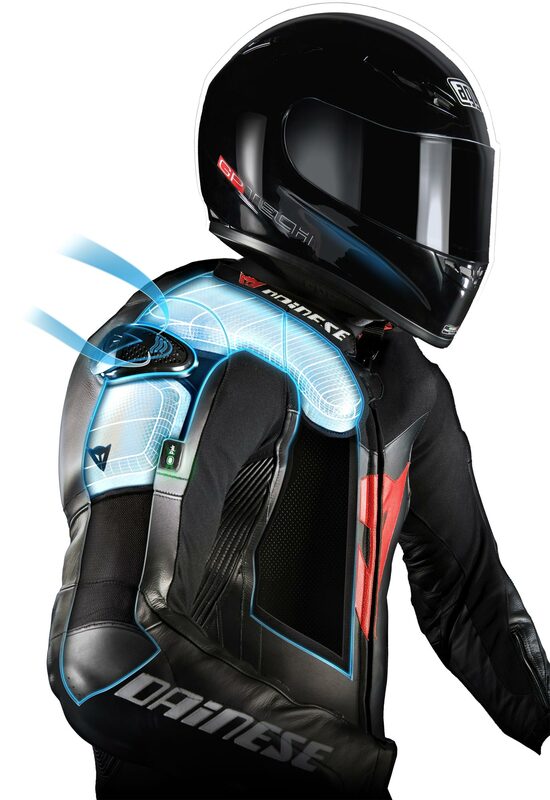 In addition to deploying an airbag that protects a rider’s neck, chest, and shoulders, the Dainese D-Air system also provides a telemetry package that track riders can use in lieu of a basic motorcycle data acquisition system. 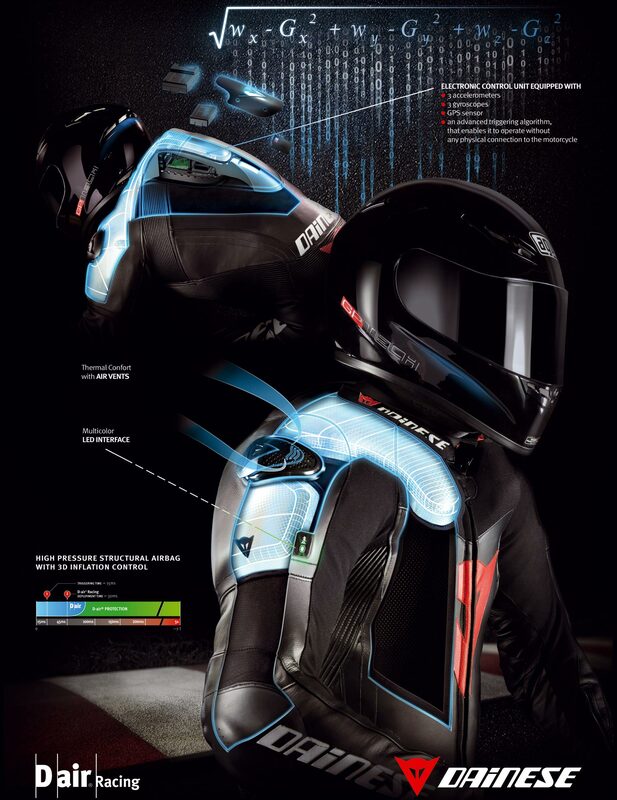 Triggering in 15ms and inflating within 30ms after the system detects a crash (a complicated process in its own right), the Dainese D-Air Racing suit reduces the force to the rider’s body by up to 85% when compared to traditional track suit armor. 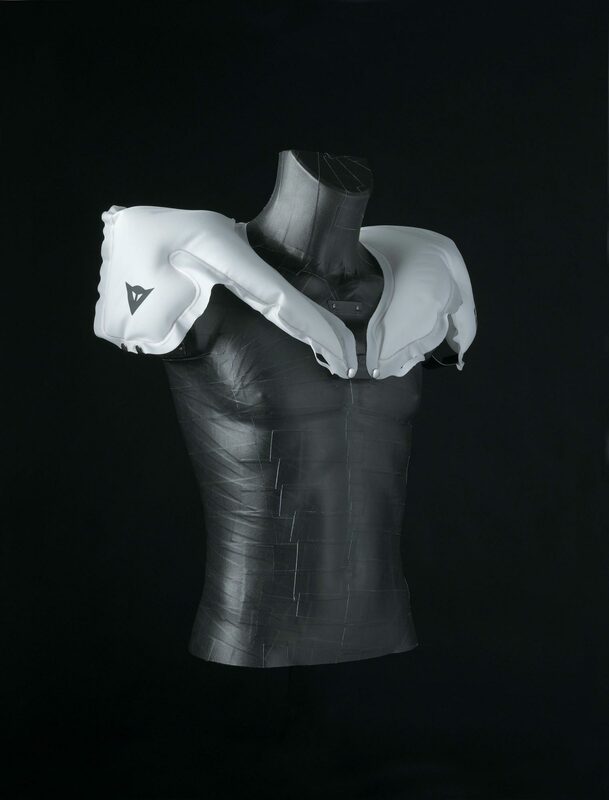 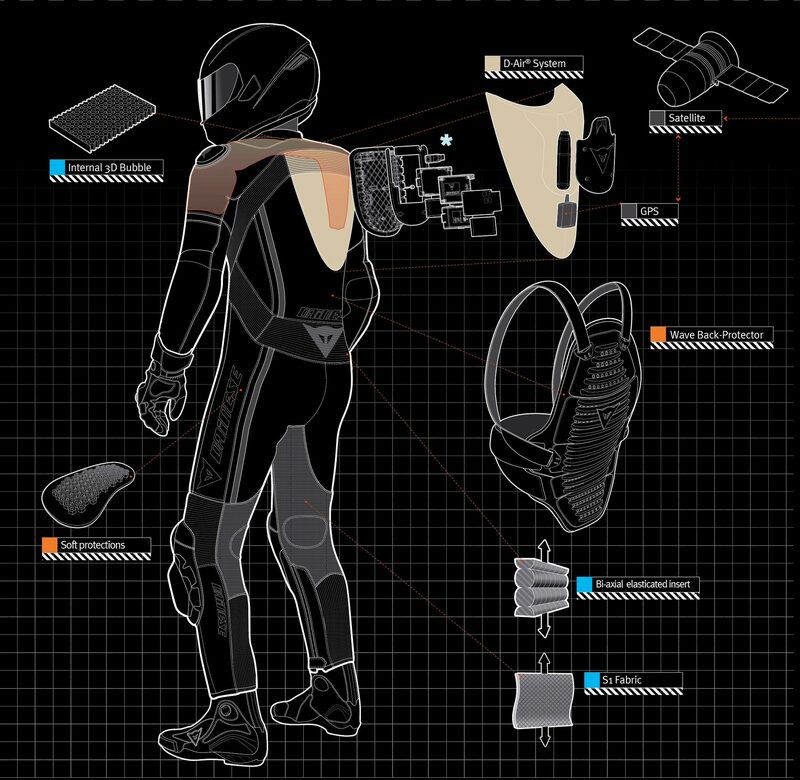 Continuing the company’s history as an innovator in the industry, Dainese was the first to invent the back protector, kneeslidder, and knuckle protector glove, and is now the first motorcycle company to offer a fully-integrated and wireless airbag system for motorcycle racing leathers (Alpinestars is expected to have one on the market within a year or two). 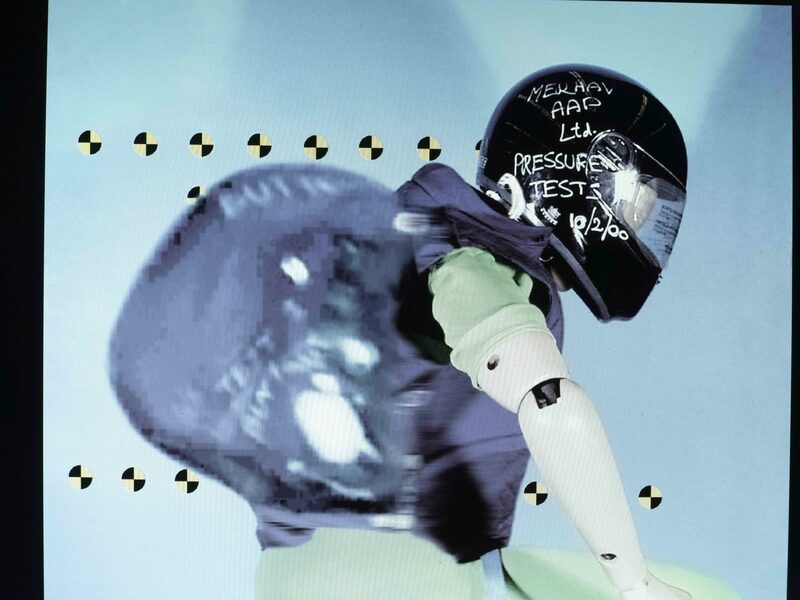 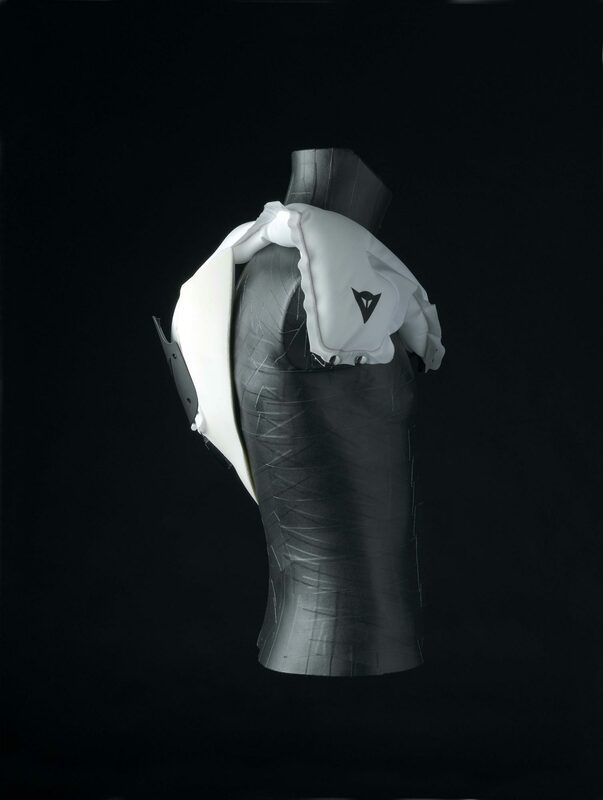 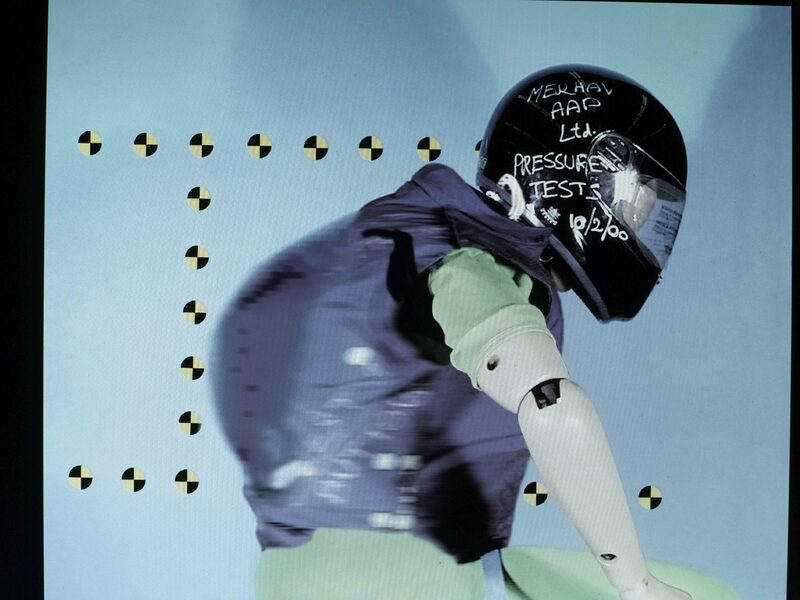 In order to operate and build its airbag system, Dainese had to incorporate a bevy of sensors that calculate a rider’s speed, trajectory, lean angle, and momentum. 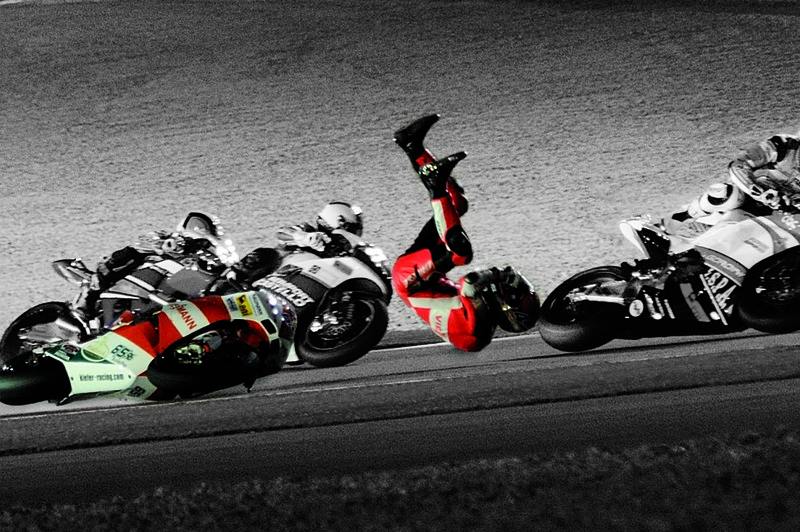 Realizing that the Dainese D-Air Racing suit had three accelerometers, three gyroscopes, 2GB of storage, and a GPS, the Italian company teamed up with 2D, a MotoGP and F1 telemetry supplier, to incorporated the necessary ports and software that allow a rider also to use the D-Air Racing suit for basic data recording. 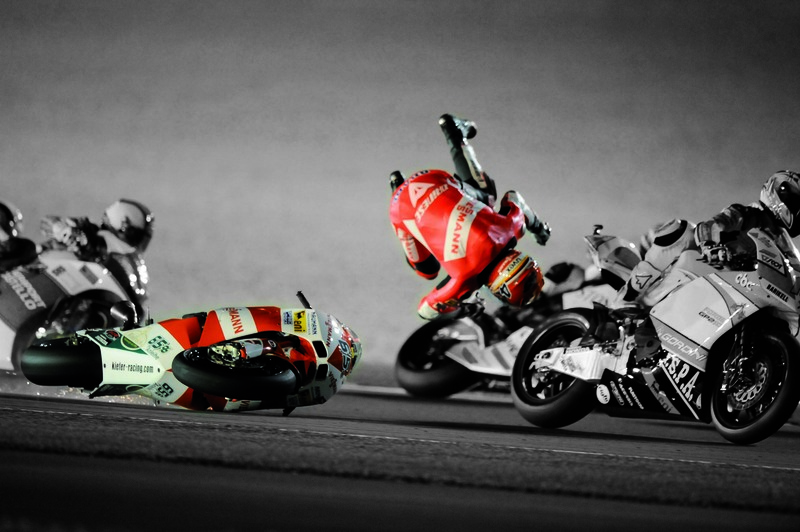 The telemetry package includes lap time data, GPS telemetry of the bike, and diagrams of braking spaces and lines through bends. 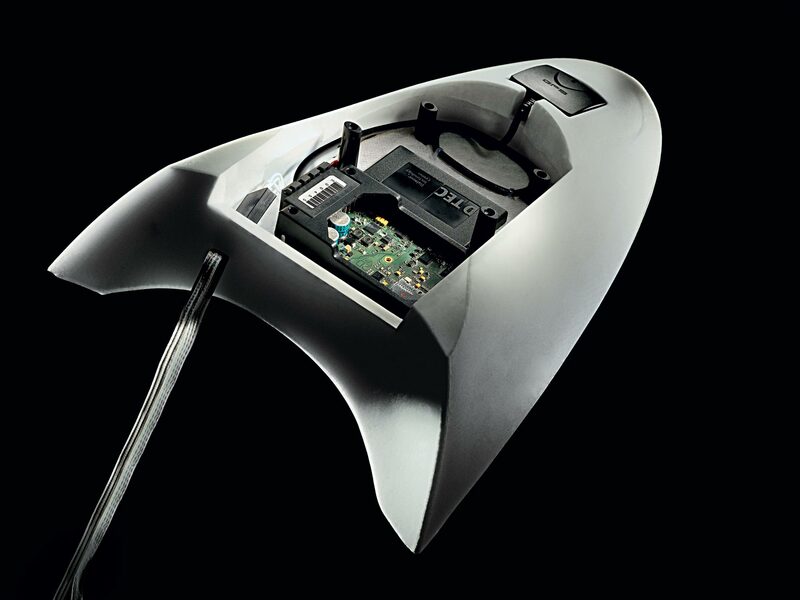 Acceleration data is also available and the system is compatible with Google Earth, which enables the plotting of racing lines on a computer generated map. 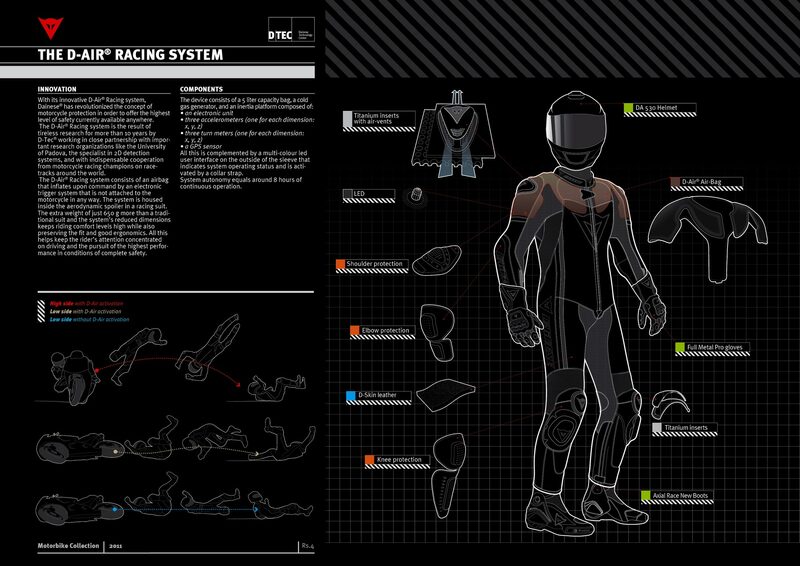 Available in June of this year, Dainese will have a basic and custom D-Air Racing suits available to consumers. 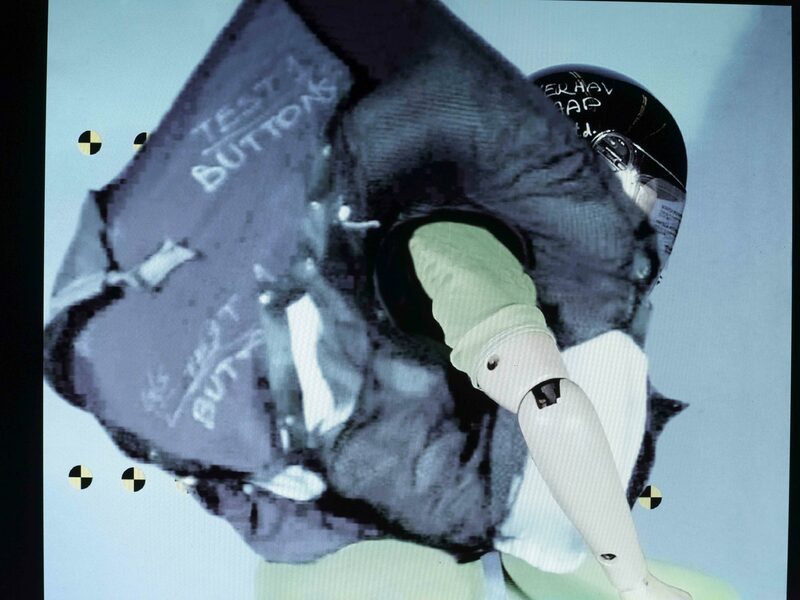 The basic suit will come pre-sized like normal, and will cost $3,999. 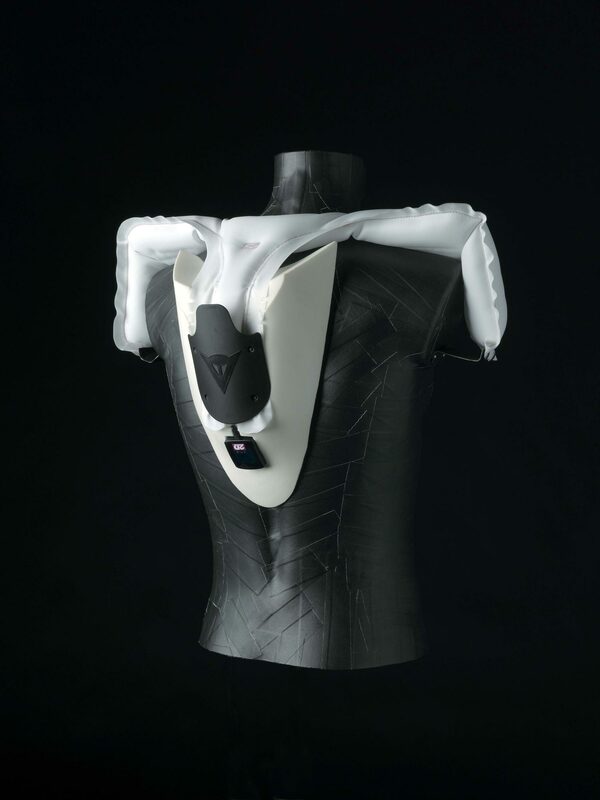 Dainese is also offering custom-tailored version of the D-Air Racing suit, which the Italian company will make to order, and incorporate the airbag system into racing leathers. 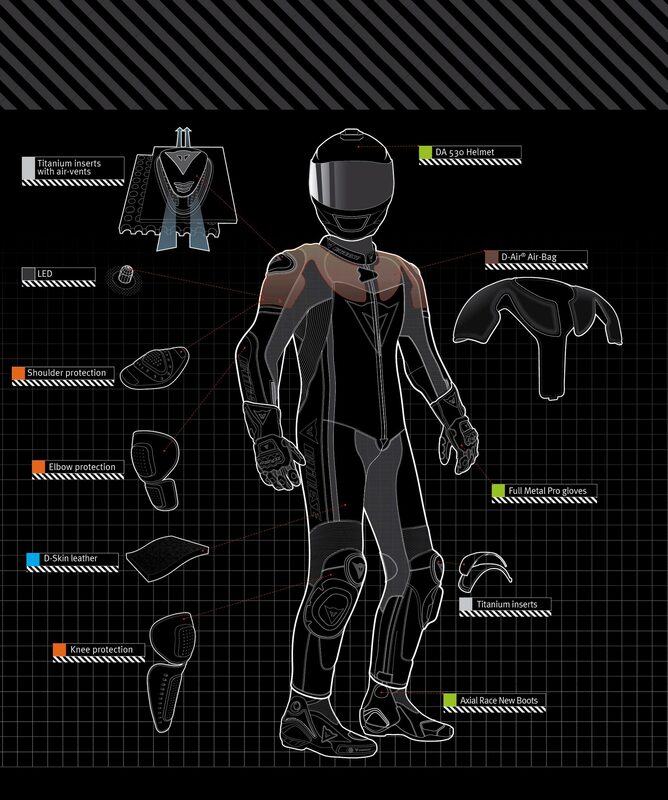 Pricing on custom suit is set at $4,999, and is primarily geared towards racers. 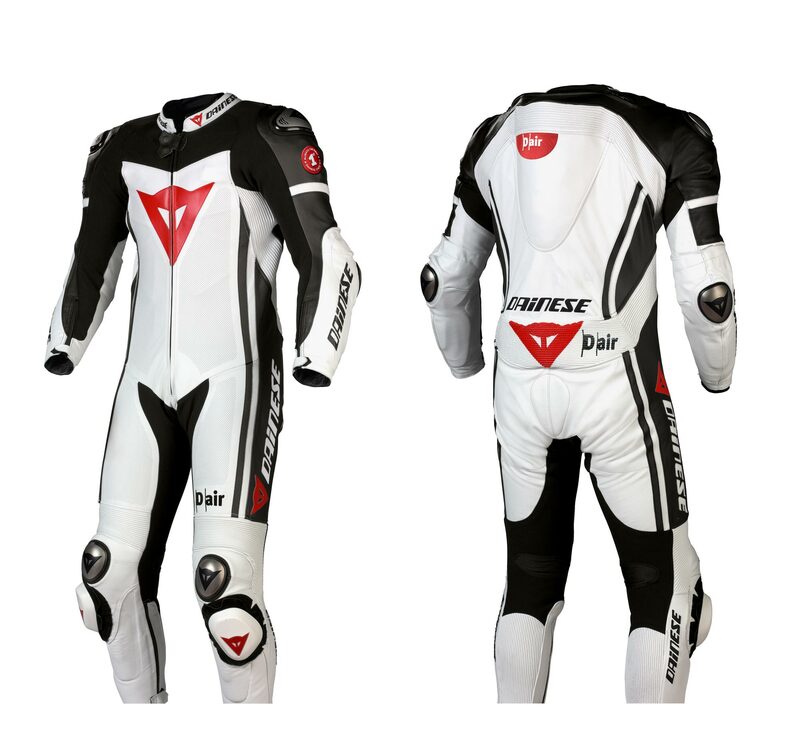 Because the suits will need to be serviced after firing, they are only being made available at authorized Dainese dealers.